Write the numbers 0 – 10 as words. 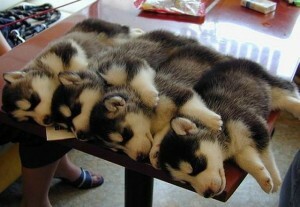 There are four dogs sleeping on the table. If you are writing a technical document use digits. • There is a problem in line 6 of the code. Remember: Numbers 0 – 10 use words. 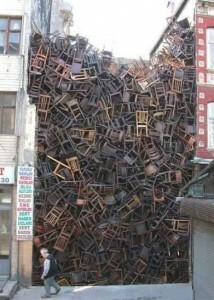 In this picture you can see one man, two houses, and 252 chairs.